September is the cusp of fall…not fully cooler temperatures and through the beautiful, sunshiny heat of August. Get in your last vacation before the return to school after Labor Day. August has dawned with plenty of rain in the Shenandoah Valley and surrounding areas. Holding on to the last vestiges of the summer with flip-flops, outdoor movie nights, and blossoming produce! West Main Street Bridge is officially being replaced in the Town of Luray. 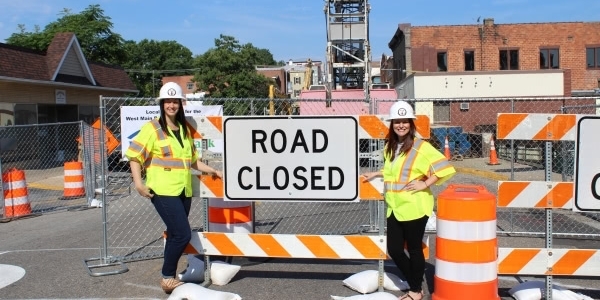 Check out the detour information, meet our construction company, and learn about the whole process. July is the awakening of fireflies at dusk. The season of porch-sitting in the morning with a cup of coffee or glass of wine. July has arrived in the Shenandoah Valley and Luray and Page County.